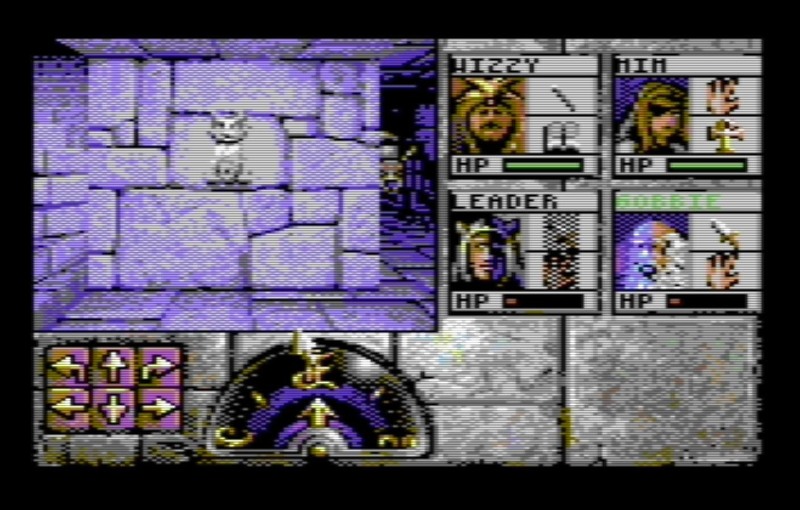 Indie Retro News: Eye of the Beholder - Work in progress Dungeon Crawling port to the C64 is looking fab! Eye of the Beholder - Work in progress Dungeon Crawling port to the C64 is looking fab! 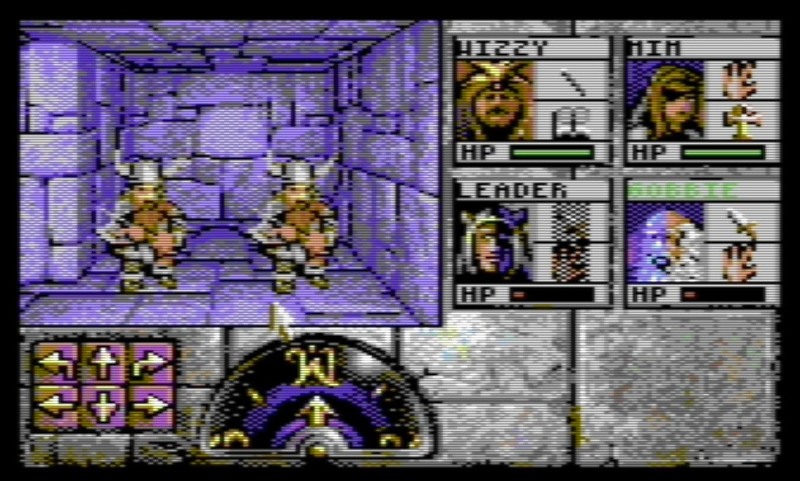 It wasn't long ago now that we shocked the community with an announcement that Andreas Larsson, Micke Backlund, Ilkka Sjöstedt, Oliver Lindau, Lars Verhoff and Linus was bringing the incredible 1990's dungeon crawler of Eye of the Beholder to the C64 as a reboot of his previous showing some years back. Well you'll be pleased to know the game is advancing very well, as over this past week Andreas Larsson has updated us with some lovely new images including new portraits from Lars 'Mirage' Verhoeff. Although he does go on to say the blue wall sets from level 4-6 are converted graphics with filters and a human tough by Ilkka Sjöstedt. 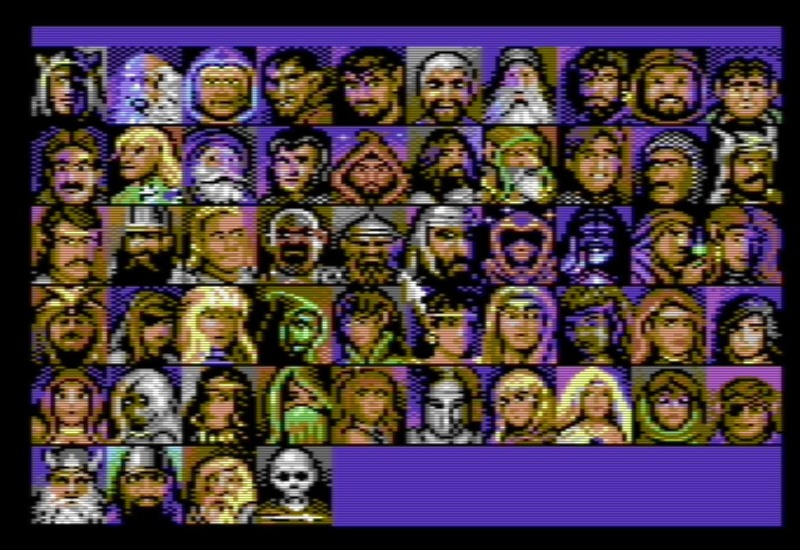 The final version however will be hand pixelated but will still be based on these converts. 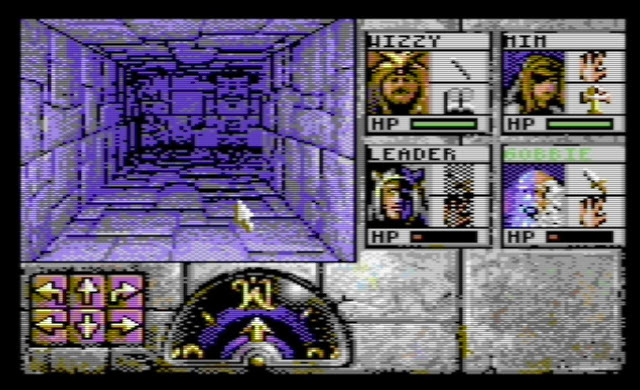 As for the game itself, there have also been an update on the UI with an implantation of a large portion of the spell subsystem as well as a working compass!